Pregnancy Induced Hypertension (PIH) is defined as the development of raised blood pressure in pregnancy. Pre-eclampsia is a condition that occurs only during pregnancy or immediately after the delivery of a baby. Women suffering from pre-eclampsia develop high blood pressure, together with protein in the urine. It is known as a multi-system disorder which means it can affect different parts of the body such as the liver, kidneys, and cardiovascular system, and how your blood clots. PIH occurs in approximately 5% - 8% of all pregnancies and approximately 20% of women with raised blood pressure also develop pre-eclampsia. 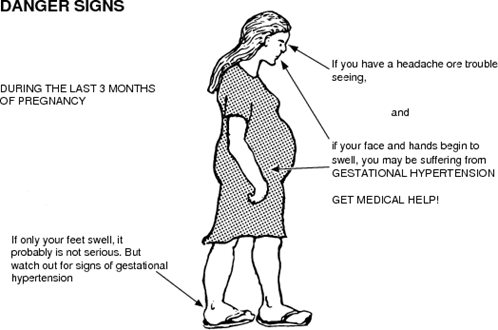 Pre-eclampsia usually occurs after the 20th week of pregnancy. It does not always need treatment. Regular check-ups on the health of you and your baby may be all that is required. Who is at higher risk of Pre-eclampsia? Rarely, stroke, impaired kidney and liver function, blood clotting problems, fluid on the lungs and seizures. Your baby may also be born prematurely or small or even stillborn. At 28-30 weeks and 32-34 weeks. Blood tests for FBC, electrolytes, renal function, and LFTs. All pregnant women should receive antenatal education so that they are aware of the symptoms associated with PIH, its importance, and the need to obtain medical advice. Aim to keep BP lower than 150/100 mm Hg (140/90 mm Hg if there is organ damage) although do not seek to lower the diastolic level below 80 mm Hg. Women with gestational hypertension often need regular, moderate physical activity of around 30 min/ day, such as walking, prenatal aerobics class, or swimming, to help control blood pressure. 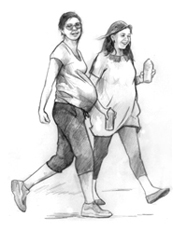 The specific amount of physical activity that you need depends on how active you were before you were pregnant, and whether or not you have any other health concerns. One thing you need to watch is your level of effort, called your exertion level. If you can talk easily while doing an activity, instead of gasping for air, your level of exertion is good. If you cannot talk easily, or find yourself coughing or gasping for air, you need to lower your level of exertion by slowing down or stopping for a while. Complete moderate and regular physical activity unless your health care provider tells you not to. Wear loose, light clothing that won't make you sweat too much or get too hot. Drink a lot of water before, during, and after your activity. 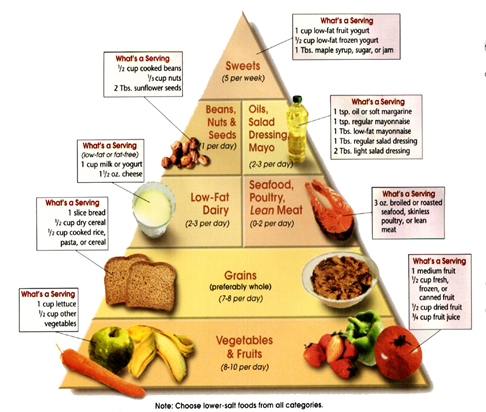 Eat a healthy diet and gain the right amount of weight (10-12 Kg's). Watch your level of exertion (Can you talk easily?). Get too tired while working out or doing physical activity. Do sit-ups, toe touches or deep knee bends. Do any activity while lying on your back when you are in your 2nd or 3rd trimester of pregnancy. Perform activities in very hot weather. Perform activities that may bump or hurt your belly, or that may cause you to lose your balance. Fast (skip meals) or do physical activity when you are hungry. Exercise Stay FIT with regular exercise and it also improves blood sugar levels. Maintain it for your own and baby health. Currently, there is no sure way to prevent hypertension. 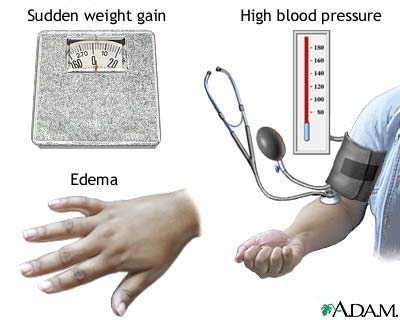 Some contributing factors to high blood pressure can be controlled and some can't. Follow your doctor's instruction about diet and exercise. To promote health throughout your pregnancy, it is essential that you work with your health care provider to create a plan for your healthy diet.